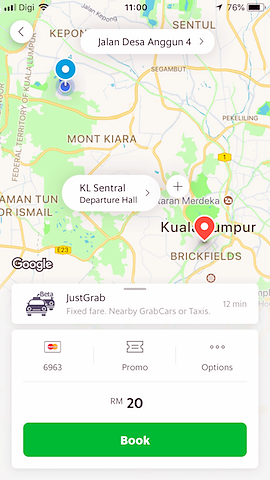 Everything you need to know about how to use the Grab Ride Hailing App to easily get anywhere you want to go in Southeast Asia. 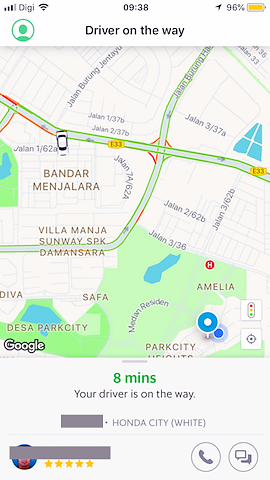 Get around quickly, easily and safely with Grab app. Here are the steps how to get started and how to use the app, plus some bonus user tips you need to know. 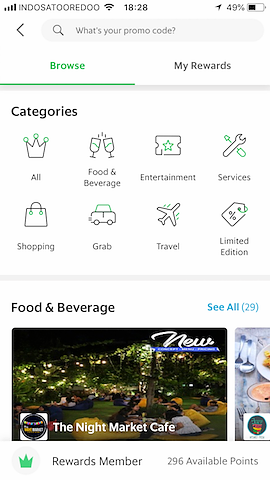 Download the Grab App onto your smartphone and set up your account and profile information, enter in your credit card info and your emergency contacts' info. If you enter credit card information during registration, Grab may pre-authorize a small amount on your card to verify it. This isn't a charge and should disappear later. Enter in where you are and where you want to go. If your location doesn't show up accurately, just move the pin to exactly where you are. 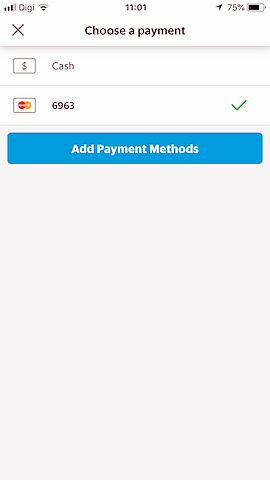 Choose your payment method and pay with cash or with your credit card. Easy breezy. If your driver uses toll rodes, the toll fees will be added to your final bill, so if paying by cash, make sure you have extra for add-ons. It's also nice to tip for good service. If you're going to wait at a certain location, if there is a guard or gate to enter, or your house is numbered, enter those details in driver notes so they can locate you easily. You'll receive an exact upfront fare before you book. Make sure your locations and payment method are correct, enter in any promos and notes, and then click book. There is no confirmation step after clicking book. Ensure all your information is correct beforehand. 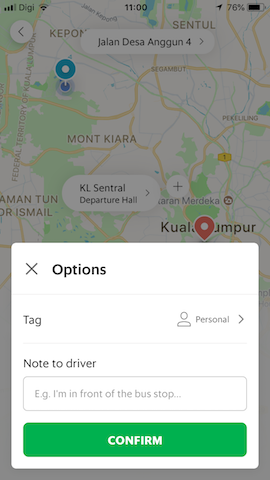 Once your booking request is submitted, drivers are instantly notified. It often only takes seconds for a driver to accept and be on their way. You'll get a driver acceptance message with a photo and name of your driver. Then you can track your car on its way so you can be ready for it. 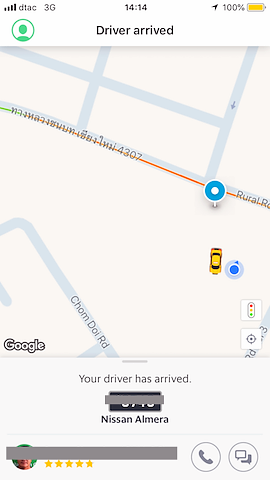 Easily call or text your driver if needed right from the app. You can also share your journey with friends. If your driver doesn't immediately start on their way or takes a long time to arrive, you can rectify this by calling and texting to problem solve, or you have the option to cancel the booking and start a new one, but at risk of a penalty fee. 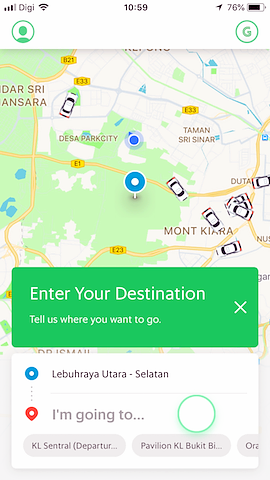 An arrival notification and a popup message will alert you when your car has arrived. It will display the make, model, color and license so you know exactly what to look for. In the event of an emergency, you can click the emergency tab to call for help. 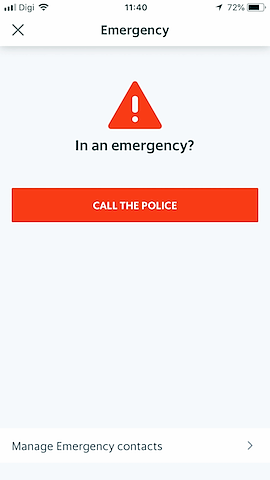 The app can also alert your emergency contacts if it notices any suspicious activity from you. The more rides you take, the more rewards you earn. Rewards can be redeemed any time for discounts on rides, food, entertainment, travel and more. 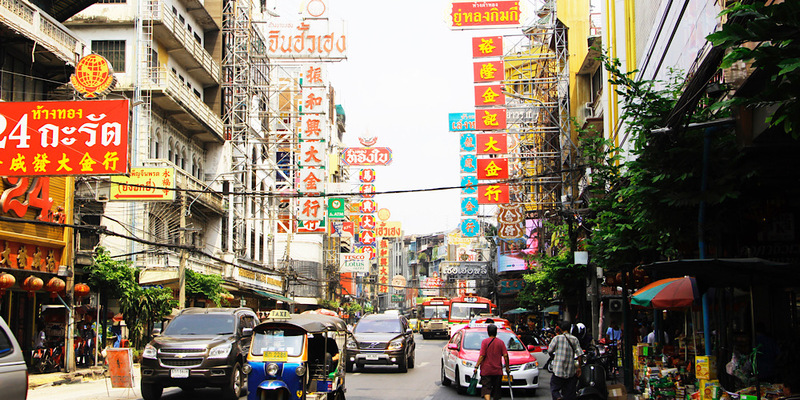 Will all these insider tips, you'll be hailing rides to the best places in Asia in no time!